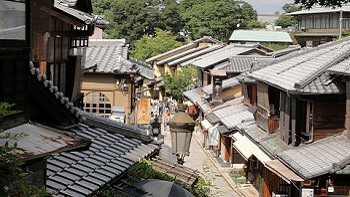 Arashi-yama is a pleasant, touristy district located in the western part of Kyoto City. The landscape today is still reminiscent of that period. 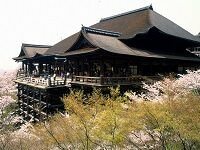 Tenryu-ji Temple, a World Cultural Heritage Site, was established in the 14th century. It is one of the Kyoto-gozan (Five Major Temples of Kyoto), and the garden located there is designated as a special national scenic spot. There are many things to see and do in the Arashiyama area, such as shops, cafes and restaurants are found in the district's busy center around area's landmark Togetsukyo Bridge and Keifuku Arashiyama Station. Togetsu-kyo Bridge spans the Hozu-gawa River at the foot of Mt. Arashi-yama. 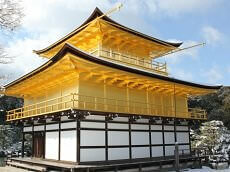 It is 250 meters long and still retains its 17th century appearance. North of central Arashiyama the atmosphere becomes less touristy and more rural, with several small temples scattered along the base of the wooded mountains. 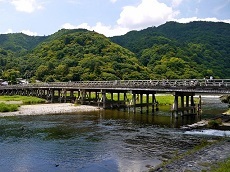 The area north of the Togetsukyo Bridge is also known as Sagano, while the name "Arashiyama" technically just refers to the mountains on the southern bank of the river but is commonly used to name the entire district. The famous bamboo groves are found in Arashi-yama. The bamboo is still used to manufacture various products, such as baskets, cups, boxes, mats and pieces of art. 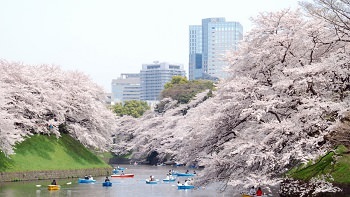 Another thing to do is taking a boat tour down Hozu River. 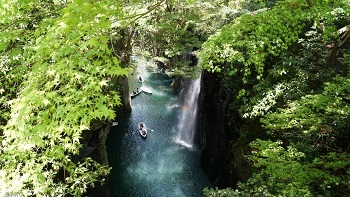 The river flows through forested valley to urban Kyoto. Alternatively, you can enjoy views of the valley from the Sagano train and can rent a bicycle at the district. 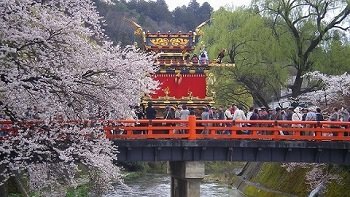 Arashiyama is particularly beautiful and busy during the cherry blossom and autumn leaf seasons. 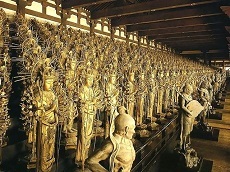 On your way through the bamboo groves, you will come across Nonomiya Shrine, a shrine with a long history. Nonomiya Shrine was originally built as a temporary sacred sanctuary for the princesses, including the Ise Shrine Priestess. 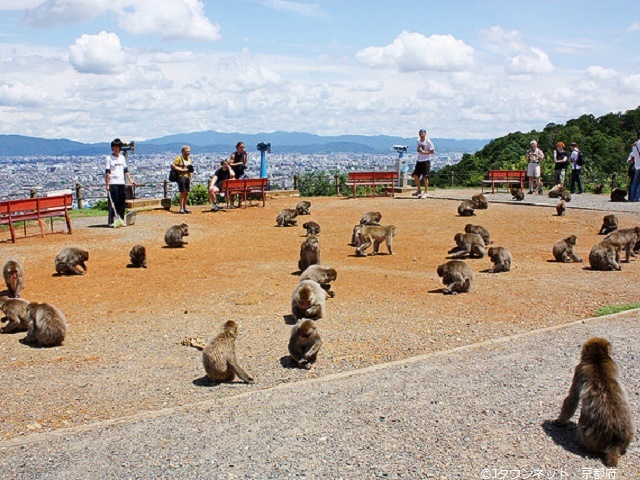 Today, the shrine is known for its matchmaking and childbearing powers and attracts many women tourists and locals. In the shrine is a Turtle Stone, which if you pet it, is said to make your wish come true within a year. The shrine is also particularly known for its good luck charms for romance. The charm is made of two rings that are connected, and it is said that couples should give one ring to the partner to be more closely connected to his or her partner. Those without a partner can also purchase the charm to wish for a great romance in the future. Also don't miss out on the chance to see the shrine’s beautiful moss garden. The impressive moss garden looks as though it is a covered by a green fluffy carpet. 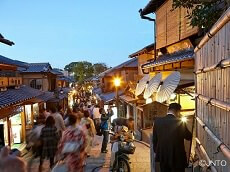 The Arashiyama main street is usually filled with people wishing to get a glimpse of this beautiful Japanese scenery. Various vendors such as cafes, restaurants and souvenir shops also align the street. There are various snacks and goods that can only be purchased in Arashiyama so be sure to check out those shops after a nice stroll down the bamboo forest. But wait, the bamboo forest is not the only beautiful forest Arashiyama has to offer. On the way to the Arashiyama station, you’ll come across a path surrounded by beautiful pillars made of kimono, known as the Kimono Forest. 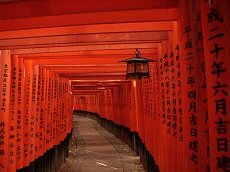 The six hundred pillars are covered with acrylic fiber and display the gorgeous details of kimono and make for a perfect photo spot. The Kimono Forest is especially beautiful at nighttime when the pillars are illuminated. Once you arrive at the station, enjoy a nice foot spa for a small fee before you head out of Kyoto. 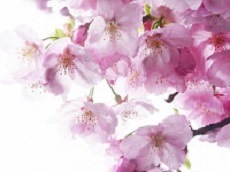 Enjoy a leisurely stroll among the bamboo forest or relax along a rickshaw ride in Arashiyama during our spectacular line of Cherry Blossom Tours and Highlights Japan Tours between Tokyo & Kyoto. 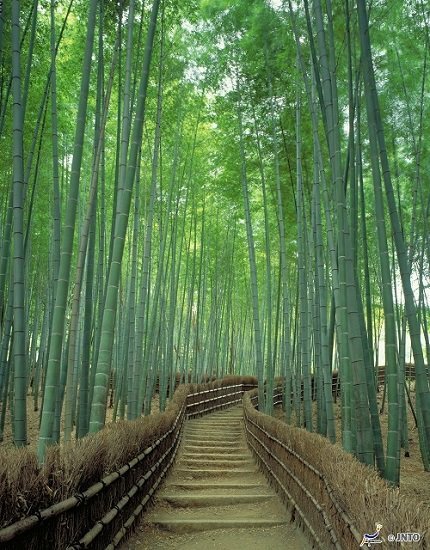 Get a first hand taste of Japanese culture during our visit to Kyoto's Arashiyama Bamboo Forest!